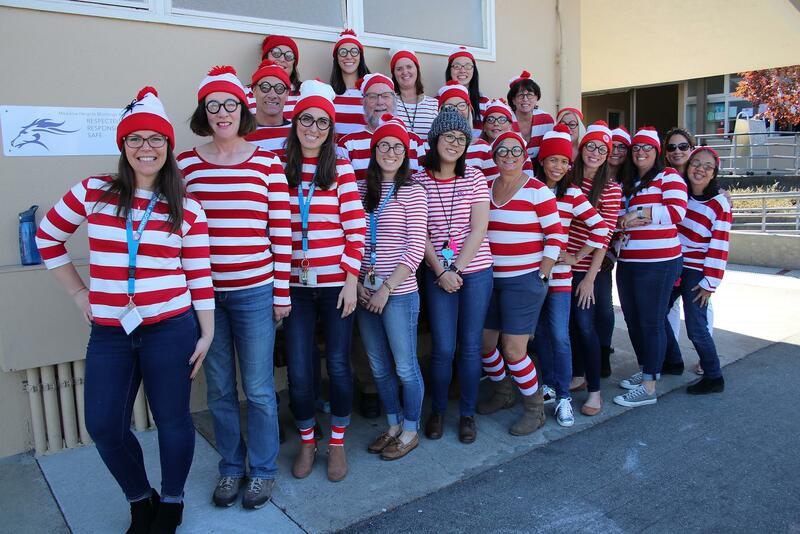 Meadow heights staff - where is waldo? Our weekly email communications go out on Thursday. 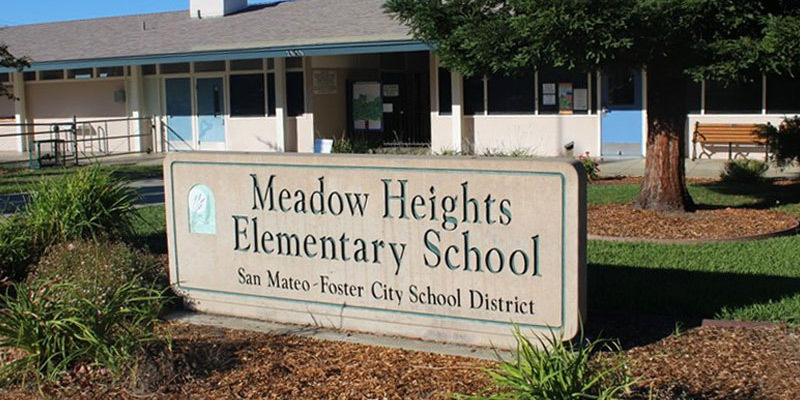 If you do not receive the email, contact our Administrative Assistant, Janine Wrightson at jwrightson@smfcsd.net to make sure you are on the school email distribution list.